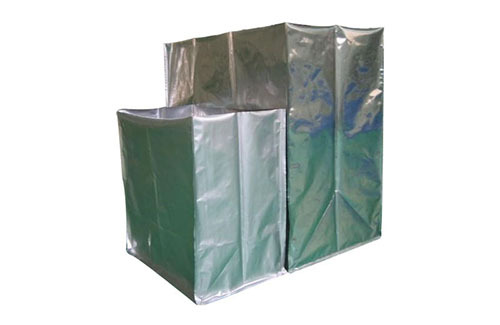 Industrial packaging material is made of base polyester under high temperature aluminum molecular sediment and distillation, by extrusion machine with special adhesion backing, drying, heat sealing, cooling and winding process to laminate reflective polyester and poly weave plastic. 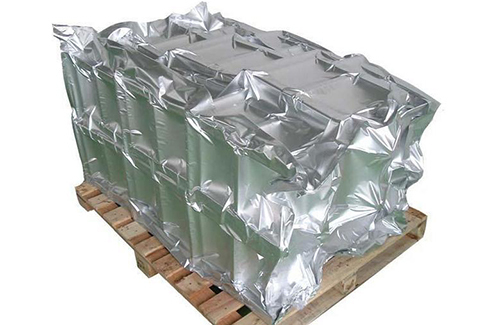 The thickness of aluminum is about 0.04 microns, the aluminum consumption is about 1/200 of the aluminum foil, the production speed of up to 700 m/min, so it can save raw materials and energy, and reduce product cost. The product has excellent metal luster, the reflectivity up to 97%. With coating processing it can be colorful film for decoration application. 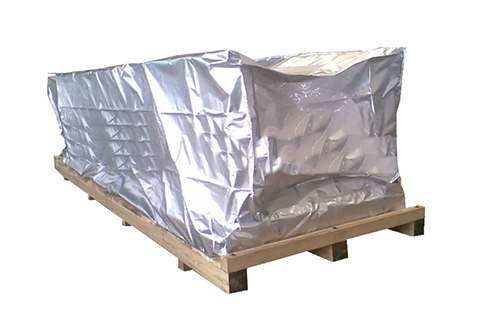 The conductive performance of aluminized layer is good to eliminate electrostatic effect so it to give an excellent protection and barrier of inside object. 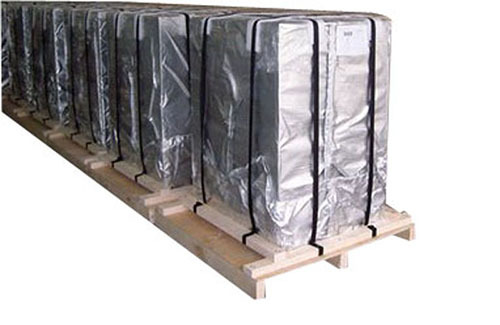 In addition, the product is toughness to be folded, high barrier and break to gas smells, light, etc, to prevent being oxidation and corrosion for the packed object. Therefore it widely used in packaging machinery, elevator equipment, underground pipelines, high-grade furniture electrical appliances, etc.